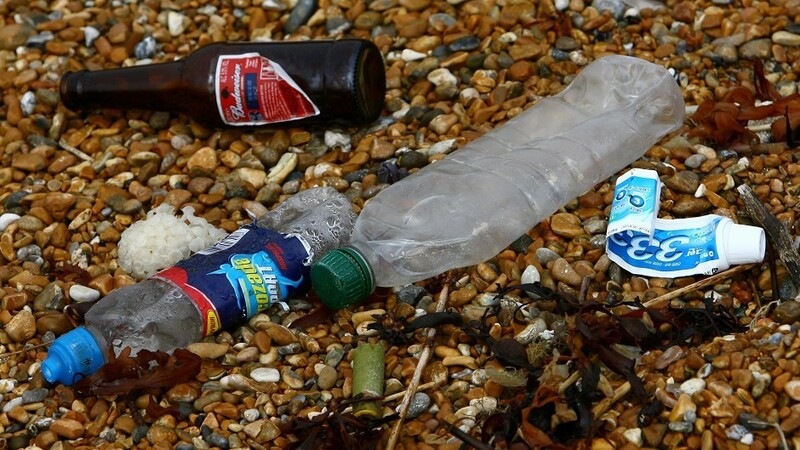 The true scale of littering around Scotland’s coast has been laid bare in a new map. A red deer has endured a horrific death on the Isle of Rum after getting trapped in a piece of fishing gear while foraging on the sea-shore. Fresh concerns have been raised about the impact of marine litter on wildlife after a distressed seal was discovered entangled in a fishing net. A campaign to ban plastic straws is to target international chains in a bid to cut pollution.